The combined experience of our Management Teams, helps our clients to interact and discuss any enquiries they may have about the laboratory or radiology services provided by the PHD Network. Working as one highly efficient team, our supporting departments are confident in providing the highest quality services throughout the UAE. Our clinical management teams are professional, highly qualified scientists that have vast experience in the field of medicine, clinical pathology and information technology. Such a formidable combination of scientific and managerial expertise, allow us to assist our referring doctors and clinicians with any interactions regarding critical results or clinical enquiries. PROFICIENCY HEALTHCARE DIAGNOSTICS (PHD) has a clinical management team of qualified professionals with experience in the field of Medicine, Clinical Pathology and Information Technology.These combined experiences of our team help our referring doctors and clinicians to interact and discuss with them at all times regarding any critical results or clinical inquiry. 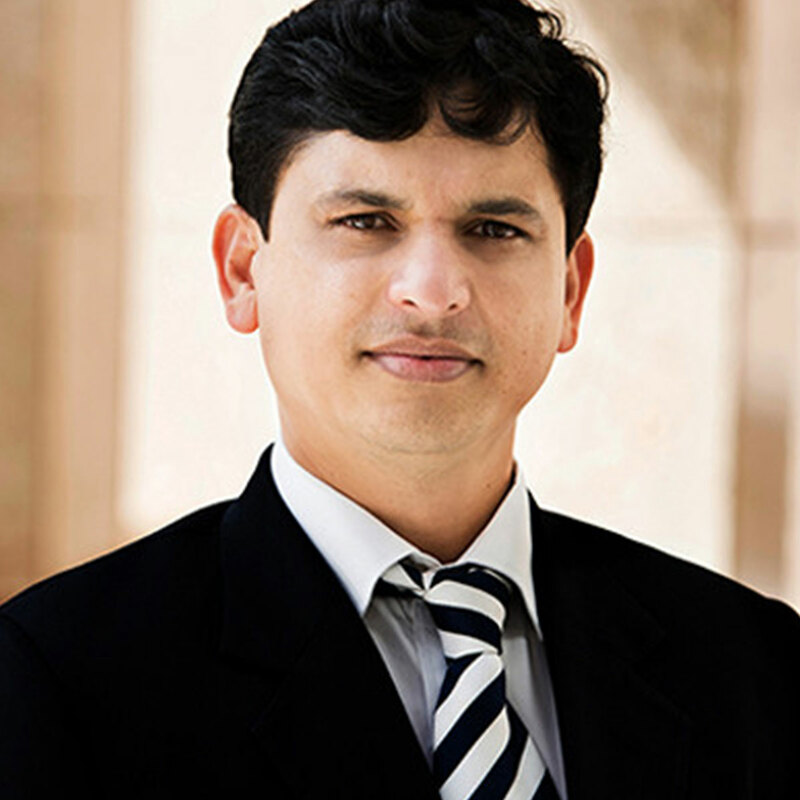 Mr. Mohammed Zafar is the Managing Director of PHD – the largest Private Stand Alone lab in UAE. He has over 17 years of experience in lab business and has worked in multiple functional positions in different lab groups. Mr Zafar is well known for launching new business, turning around ailing business units, strategic planning and business valuation. Mr Zafar joined PHD as Director for Strategy & Business in 2014. While working with Anglo Arabian Healthcare – PE funded Parent company of PHD, he played a vital role in acquisition of a hospital lab; final valuation & exit of Anglo Arabian Healthcare from PHD. 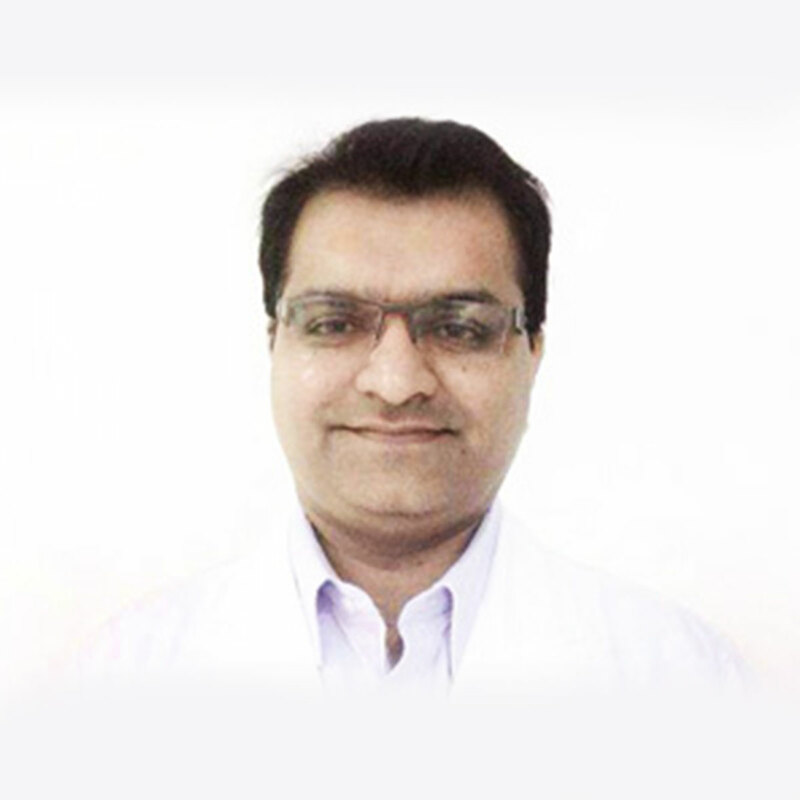 Prior joining to PHD, Mr Zafar worked with Gulf Healthcare International where he turned around the ailing lab business – Medsol. Earlier Mr Zafar had launched SRL operations in GCC and Africa. Mr Zafar holds double Masters degree, Master in Botany Sciences with specialization in Pharmacognosy and also Masters in Business Administration. He has also undergone extensive training in Leadership and Management at IIM Calcutta, India and at Harvard Business School in Boston, USA. Ms. Khristine Pamplona is the General Operations Manager of PHD Group. 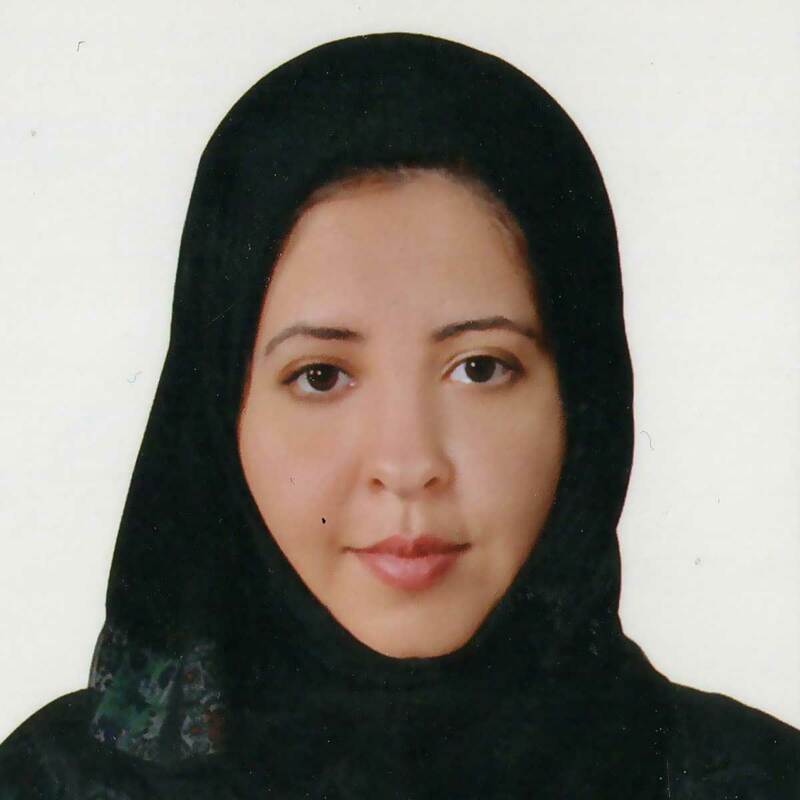 She started, established and developed Proficiency Central Laboratories (now PHD) in November 2010. 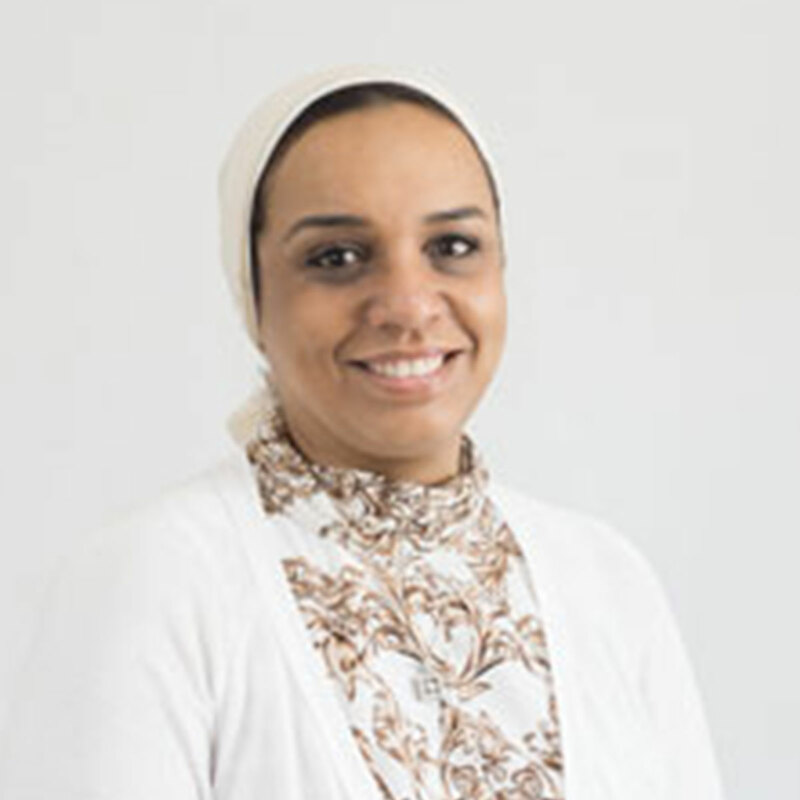 She has focused on transforming and ensuring that the operations of the company run well and with accordance to the local regulation and international standards. 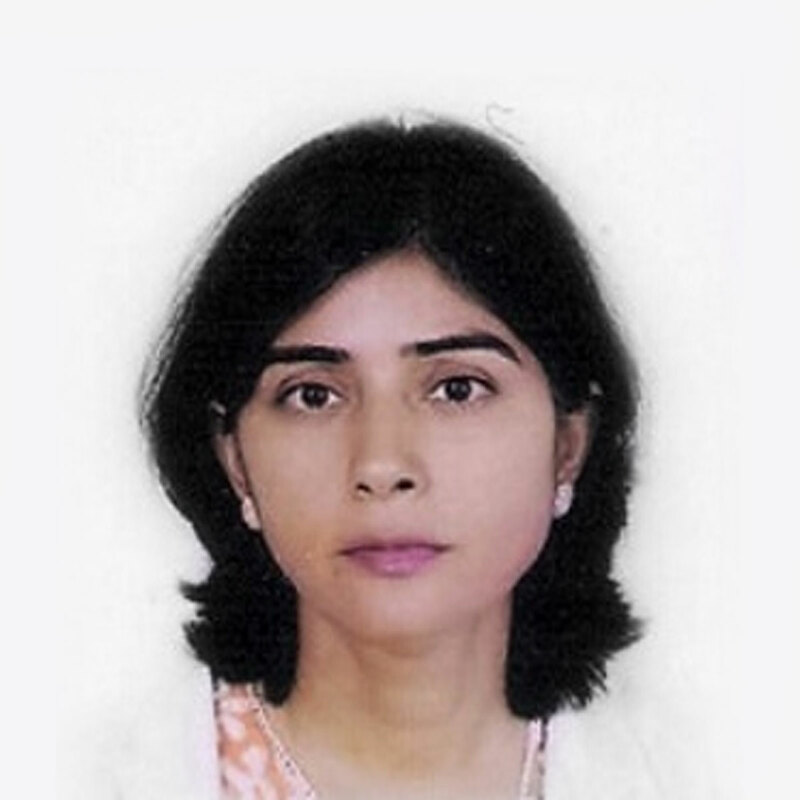 Prior to starting PHD, Ms. Khristine has worked as a Senior Medical Sales Executive for Gulf Diagnostic Hospital. She has more than 10 years of experience in the lab business. 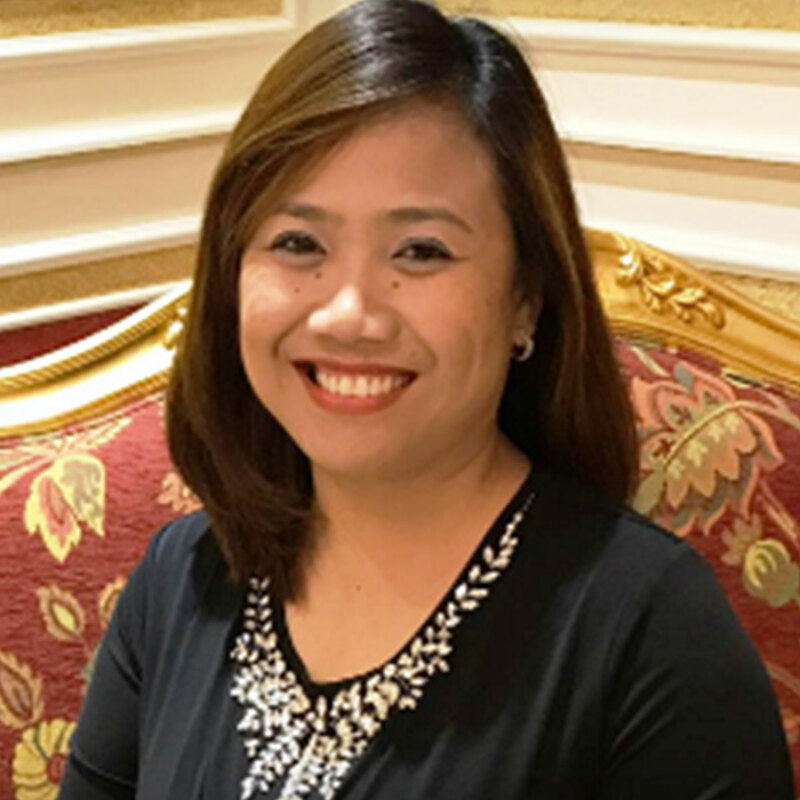 Ms. Khristine has a Bachelor’s Degree in Biology (Microbiology) from the University of the Philippines and a Master’s Degree in Healthcare Administration from the University of Atlanta. 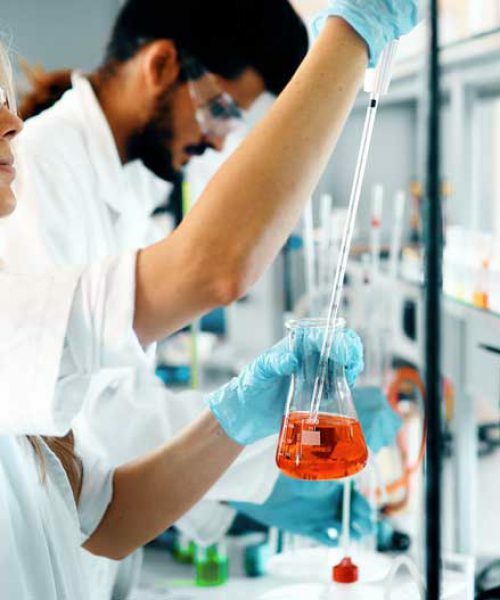 PROFICIENCY HEALTHCARE DIAGNOSTICS (PHD) has a management team of qualified professionals in the line of laboratory medicine or medicine related experiences These combined experiences of our team help our clients to interact and discuss with them at all times regarding any inquiry about our services. This team work together with all the departments to render the highest quality of services.